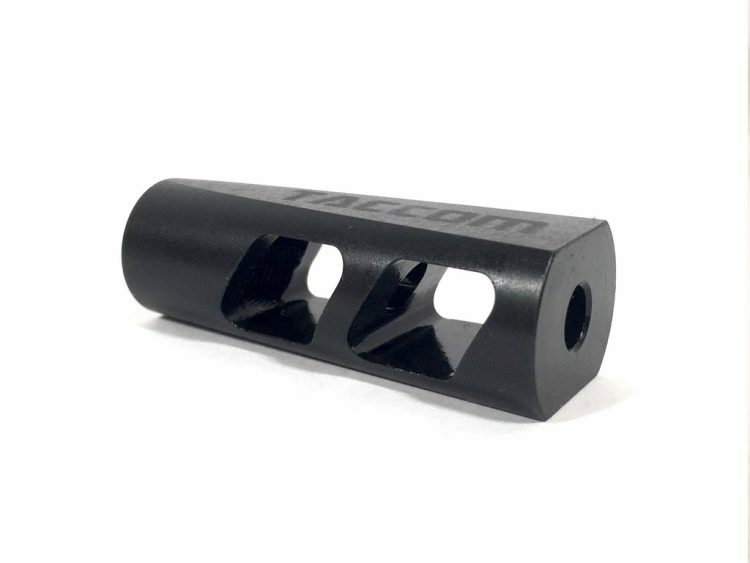 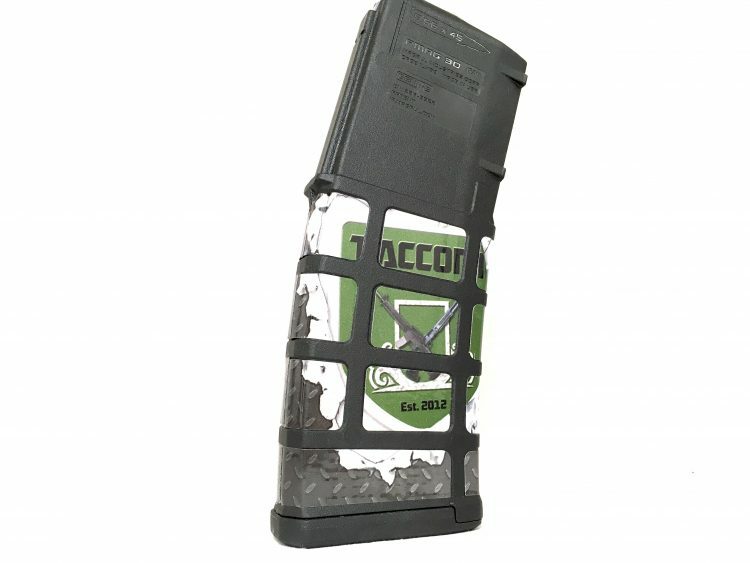 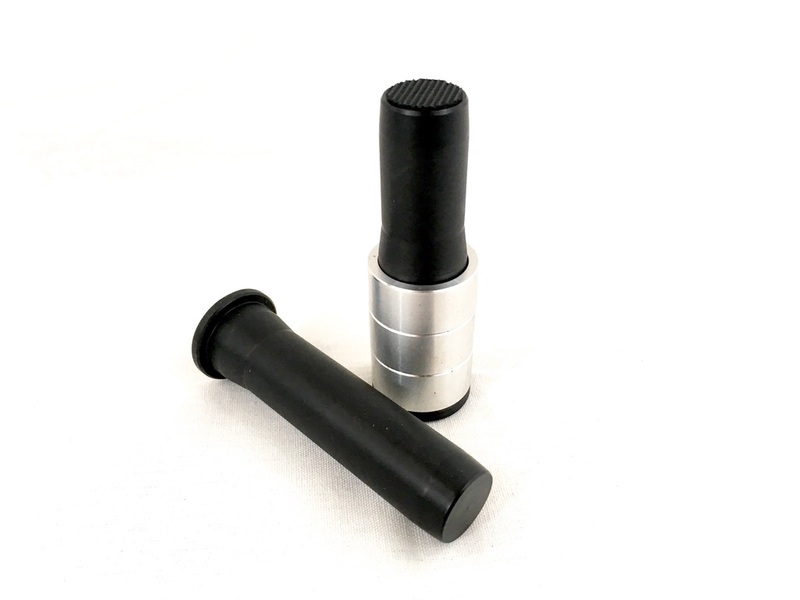 Designed for Rifle length buffer systems and works with standard and lightweight steel bolt carrier groups to help reduce the primary recoil of the weapon. 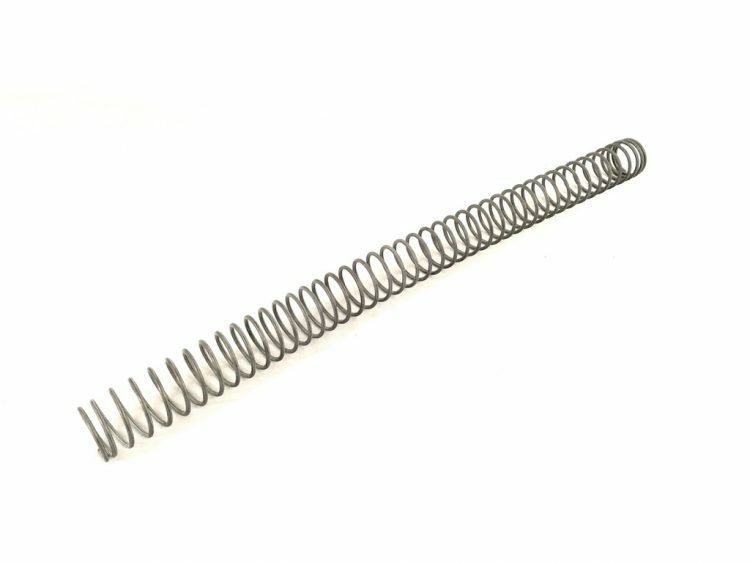 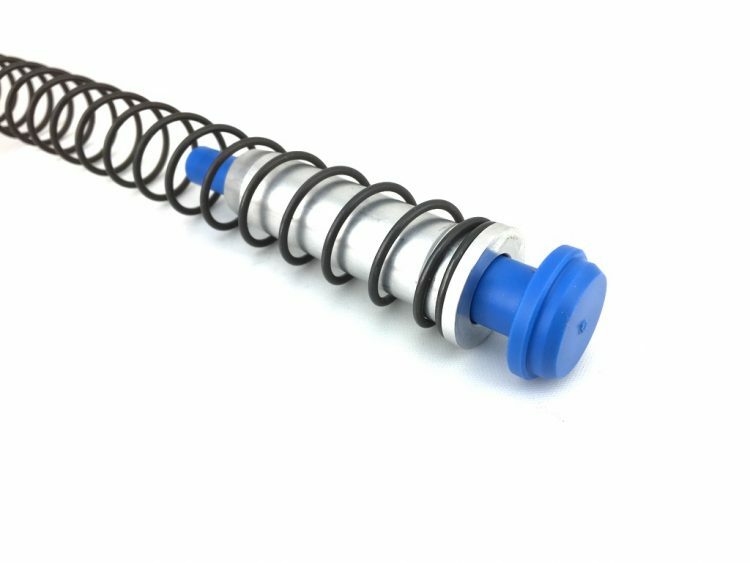 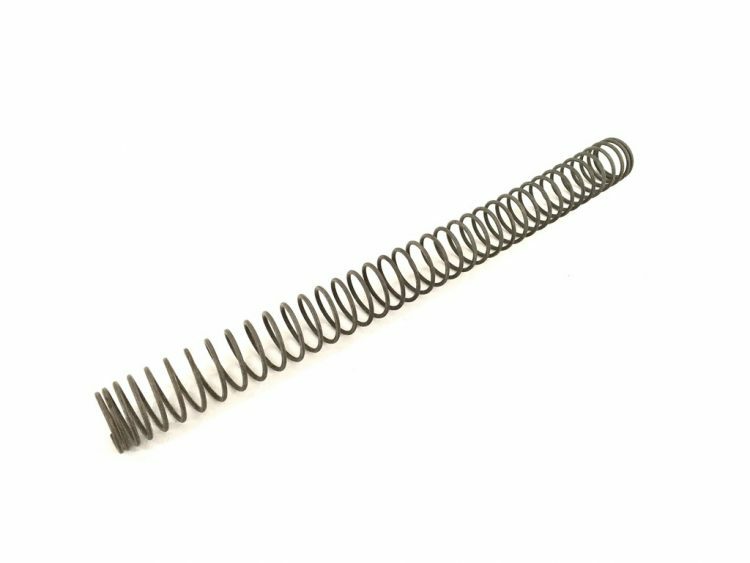 Additionally, you can reduce the preload of the recoil spring with included spacers. 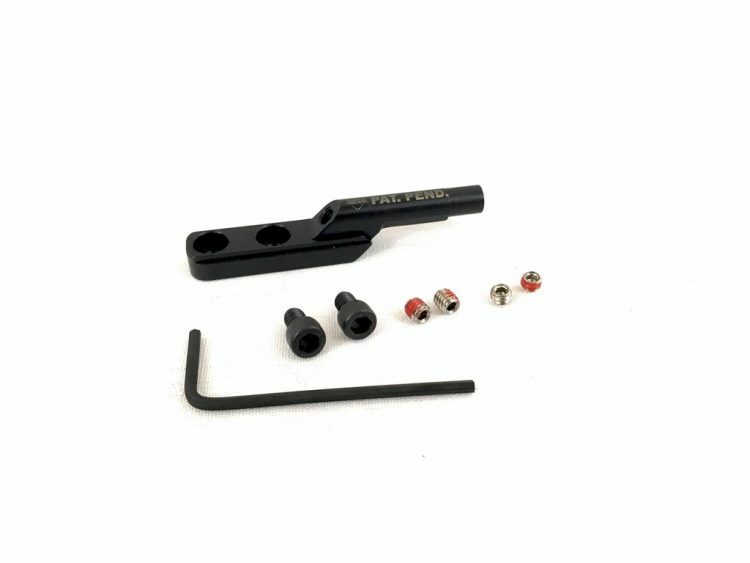 This reduces the speed of the bolt as it goes back into battery. 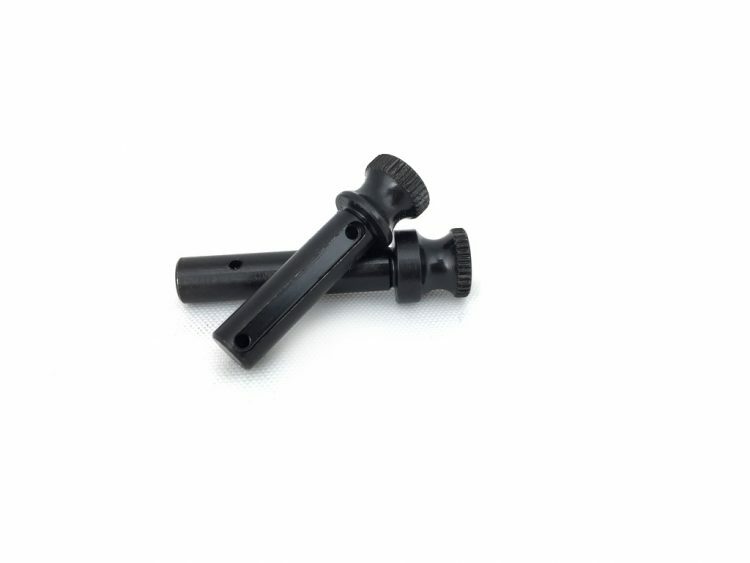 This system requires an adjustable gas system. 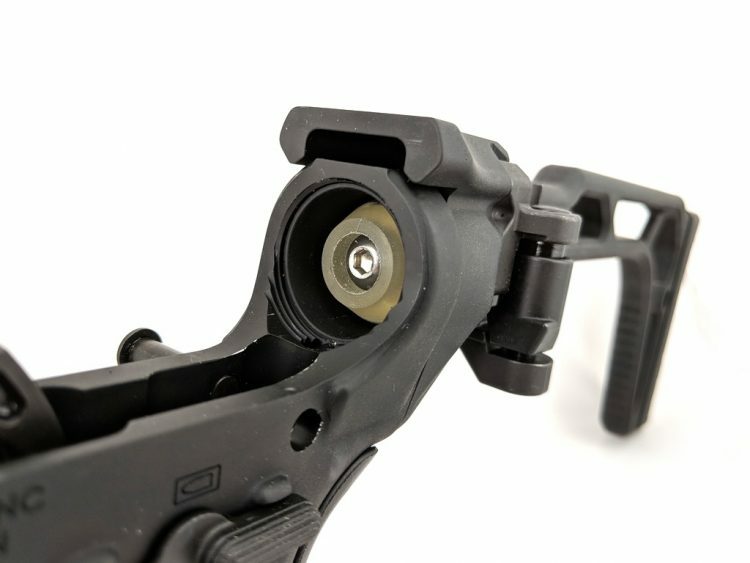 Failure to follow the above criteria may result in poor operation or DAMAGE TO YOUR PLATFORM.